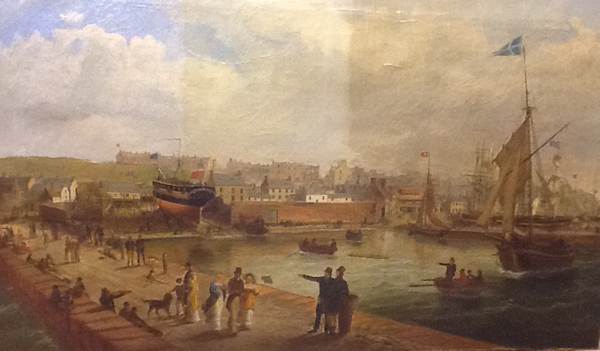 We can have your paintings and drawings looking almost as good as the day they were painted or drawn, and our expert restoration work will also increase their value. rest assured that it is completely safe in our hands. Practically no artwork is beyond saving, and we can bring back almost any piece, regardless of its present condition. We can restore work that has holes, rips and tears in the canvas or has a canvas that sags, as well as those that have suffered damage by the sun or have paint that is flaking. 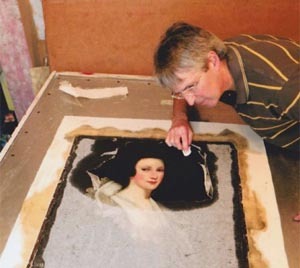 Restoring even the most damaged of artworks.